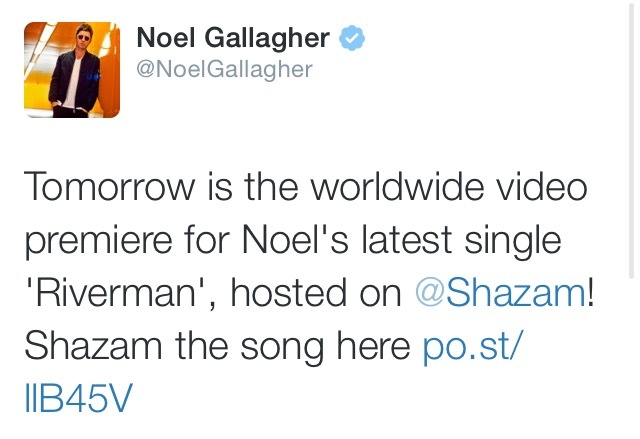 Worldwide video premiere for ‘Riverman’ on Shazam tomorrow! On Friday,10 April the worldwide video premiere for Noel Gallagher’s High Flying Birds latest single ‘Riverman’ will be hosted on Shazam as the official account of Noel Gallagher announced via Twitter earlier today. 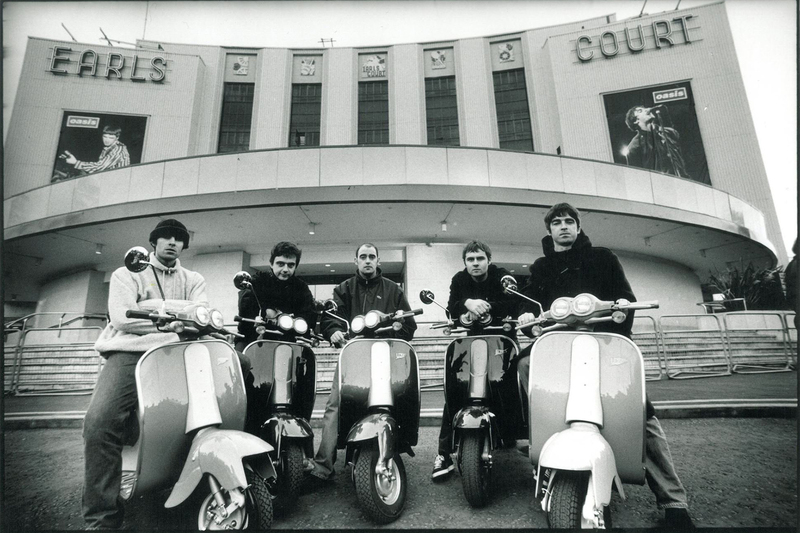 ‘Riverman’ is the third single of Noel’s second solo album ‘Chasing Yesterday’. You can pre-order the tune, that will be out on May 11th, here.